Discussion in 'Monday Night RAW' started by andie, Sep 3, 2018. 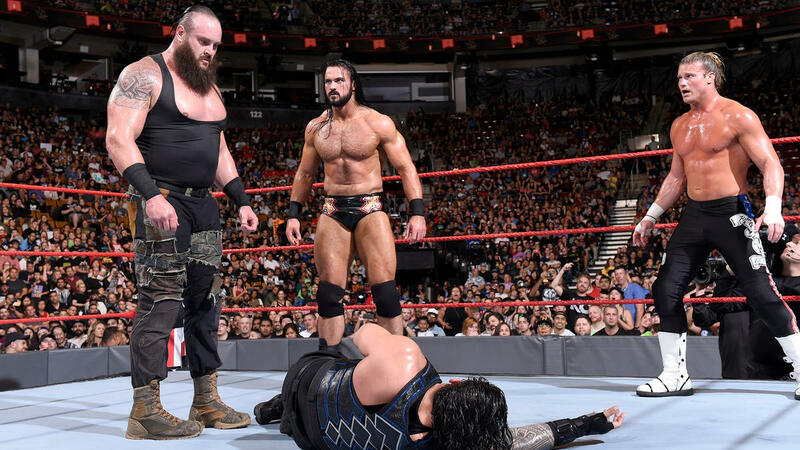 Braun Strowman might have given up his Money in the Bank contract this past Monday night by announcing he is cashing in on Universal Champion Roman Reigns inside Hell in a Cell on Sept. 16, but he seemingly gained two new allies in Dolph Ziggler & Drew McIntyre, joining them in brutalizing all three Shield members. “Stone Cold” Steve Austin, Christian, Ric Flair and other WWE Legends have already weighed in on the final battle between Triple H and The Undertaker at WWE Super Show-Down on Oct. 6, but we’ll soon hear from WWE Hall of Famer Shawn Michaels, who’s making his return to Team Red this Monday. HBK has a long history of in-ring competition with both The Deadman and his longtime friend Triple H, and he even served as the Special Guest Referee of their End of an Era Hell in a Cell Match at WrestleMania XXVIII. Will The Showstopper take sides as The Cerebral Assassin and The Phenom prepare to collide one last time? Twin Magic is back! Live on Raw, Nikki & Brie Bella hit the ring to take on The Riott Squad in tag team action. The Revival have kept The B-Team on the defensive in recent weeks, defeating the Raw Tag Team Champions in both one-on-one and tag team combat, and this coming Monday night, Scott Dawson & Dash Wilder will finally have the chance to back up their “Top Guy” bluster should they capture the titles from Bo Dallas & Curtis Axel. May miss part of the first hour, but I'll try to be here. Hoping The Revival wins gold tonight. 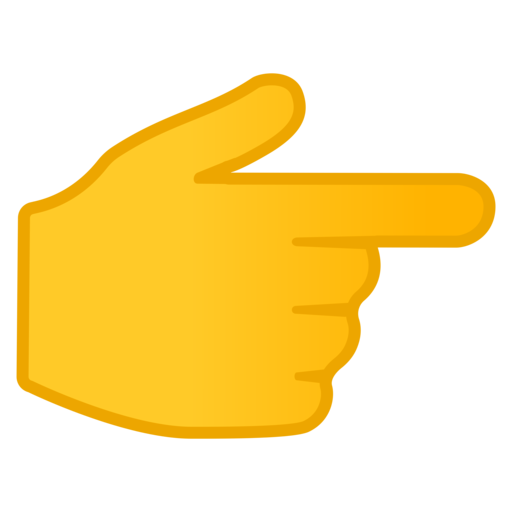 Linked to the Live Discussion room. I imagine they're going for an "odd couple" dynamic.